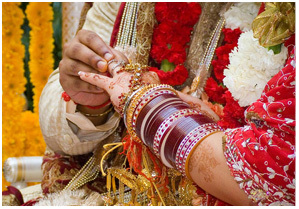 I perform Hindu wedding ceremonies, engagement ceremonies and vaastu shanti pujas. I also teach yoga classes. If you need more information, email me at pgangatirkar@yahoo.com. Content by pgangatirkar. Design by Seema. copyright 2007-2010. No part of this website may be reproduced or downloaded without permission.